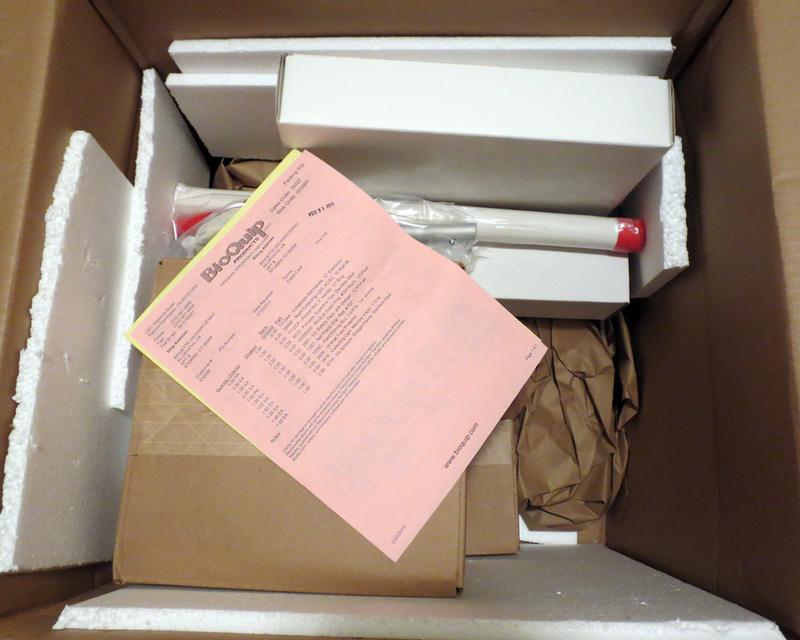 I could hardly contain my excitement – the box was holding my order from Bioquip, the entomological supply company! 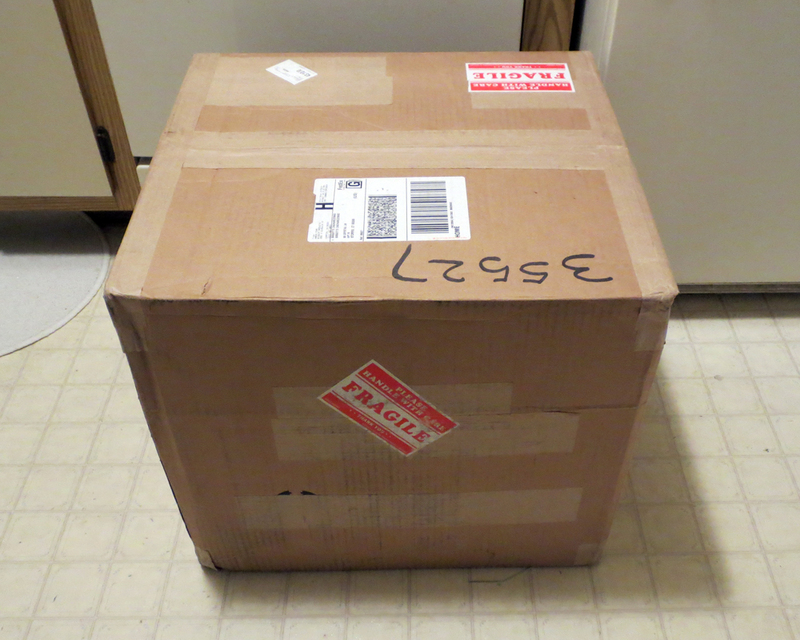 Last year I received a small grant to purchase supplies, and with the field season approaching, I finally made up my mind on what to buy. 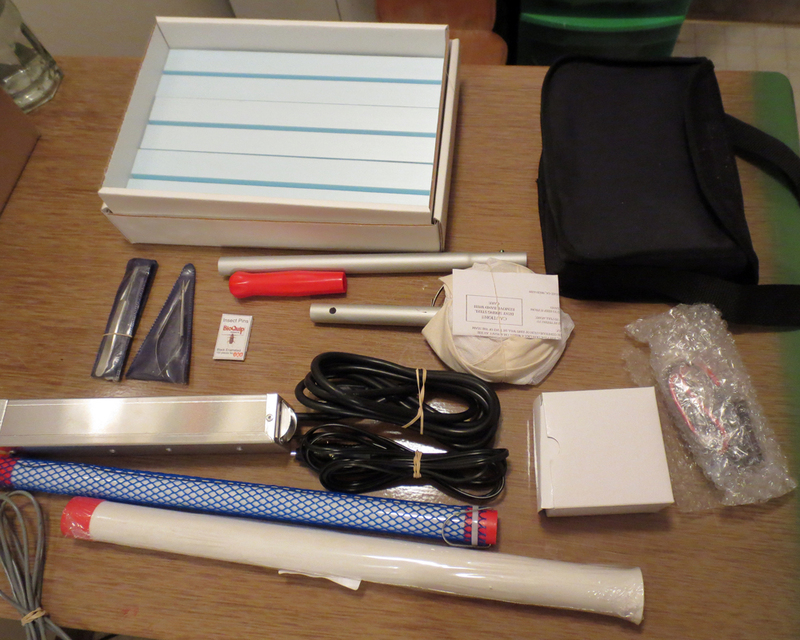 Some of the loot: field pinning box, forceps, iris scissors, 000 pins, collapsible net, AC/DC blacklight and protector tube, and a portable battery pack. 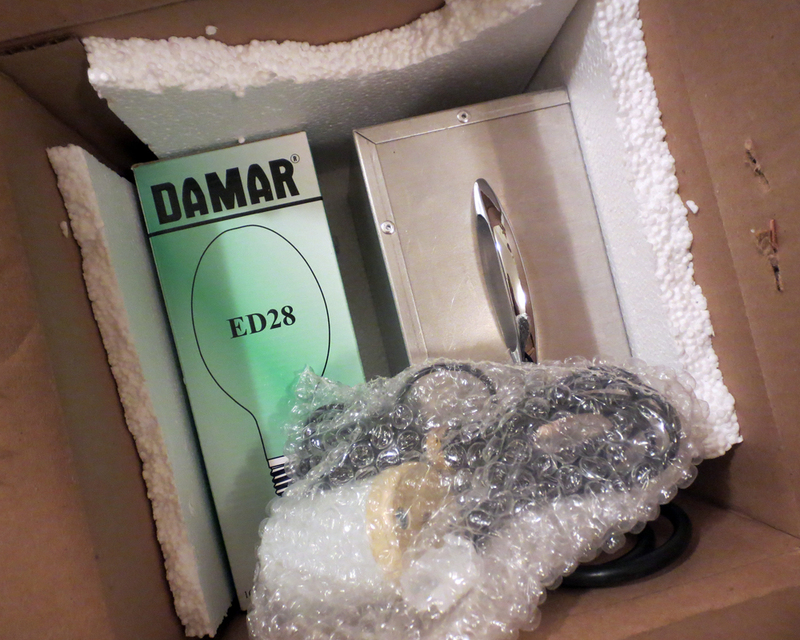 The jackpot – my very own mercury vapor light! I’m tempted to get some stickers made with my name and contact info, I’m going to be protective of these bad boys. Will probably make some padded carrying cases too, might as well put my sewing skills to good use. I’m in the process of writing several travel grant proposals, as well as some collecting permit applications. I can’t wait for the snow to melt and for the moths to come out to play! They don’t stand a chance. Posted on February 28, 2013, in Black lighting. Bookmark the permalink. 5 Comments. All I had was a butterfly net, home-made at that! You entomologists are spoiled. Haha, you’re the one who started buying me Bioquip supplies when I was a kid! You know, you could buy and set up your own blacklight in the backyard and get back to some real collecting if you wanted to. Fun! i was hoping for some larvae, though. Maybe next time.